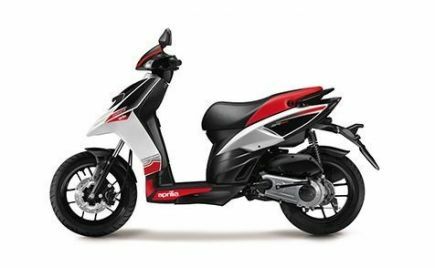 ABS Bikes In India Grow At A Steep Rate: Does Your Bike Have ABS? 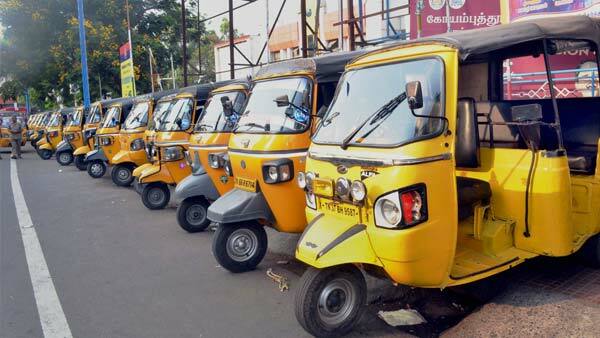 Reports show that ABS bikes in India have grown in number by a good margin over the past months. 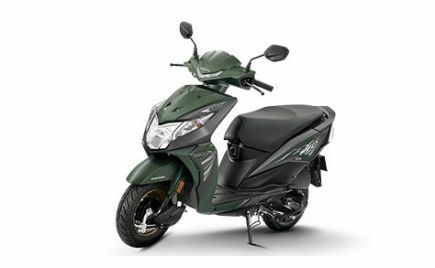 Though ABS (Anti-lock Braking System) was introduced in two-wheelers since a long time ago, it is only recently that Indian bikes started coming with it. 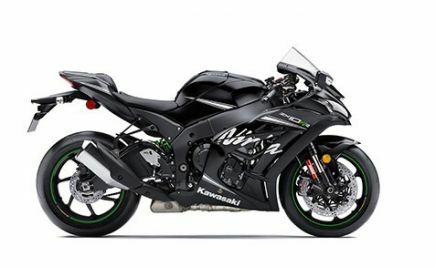 Don't know how ABS works? 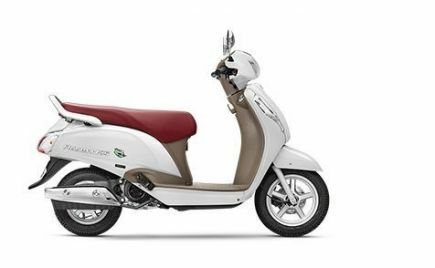 — read everything here. 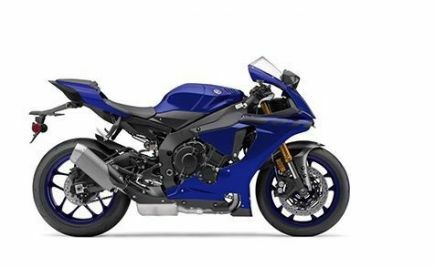 The new safety regulations require all new bikes (125cc and above) to have ABS; effective from April 2018. 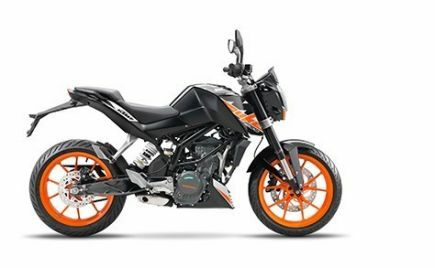 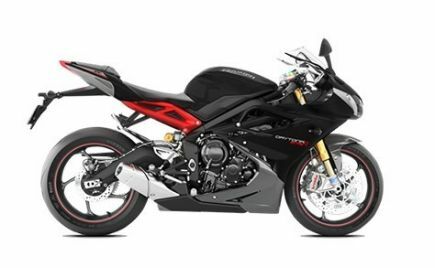 From April 2019, all existing 125cc-and-above bikes should also be equipped with ABS. 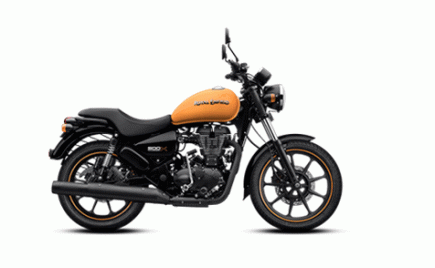 For the same reason, ABS bikes in India have witnessed an increased desirability. 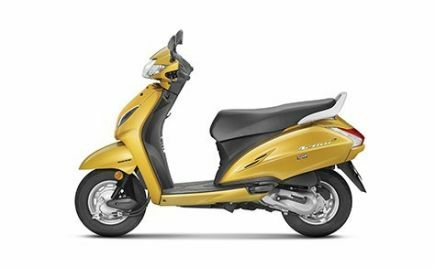 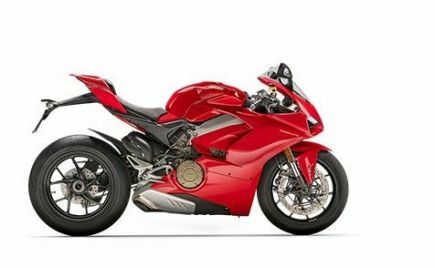 That said, here are the brand-wise ABS bikes on sale in India as of 2018-end! 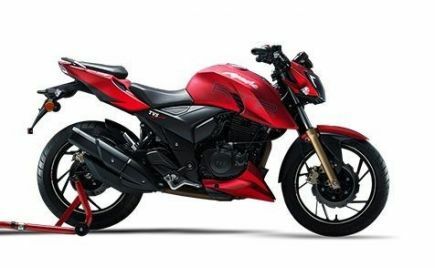 Bajaj introduced their flagship model, the Dominar, in two variants: ABS and Non-ABS. 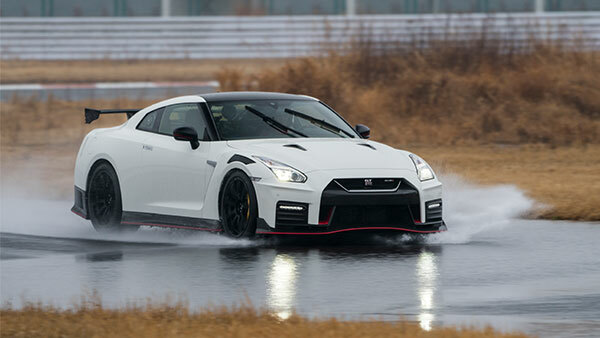 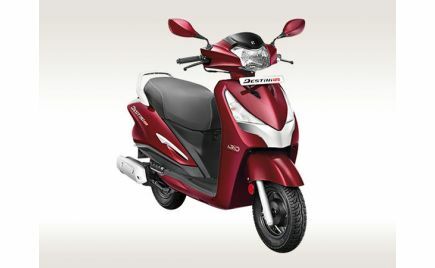 Due to extremely-low demand, the non-ABS version was soon discontinued. 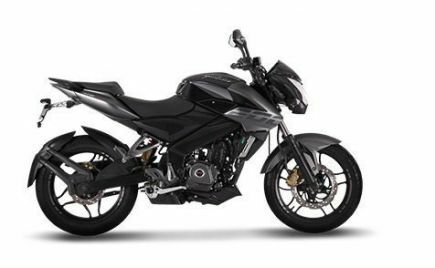 Unlike the Dominar the Bajaj Pulsar NS200 and RS200 come with single-channel ABS. 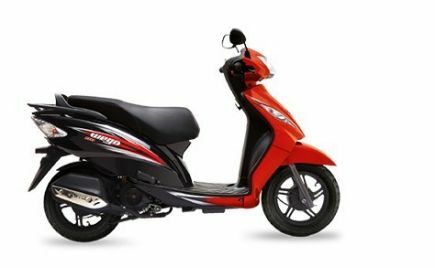 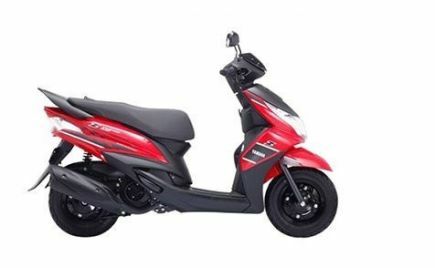 Although being one of the biggest two-wheeler manufacturers in the world, Hero MotoCorp offers ABS only on one motorcycle; that too, a single-channel unit. 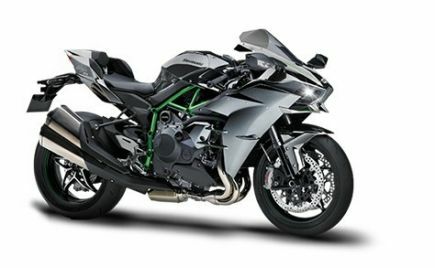 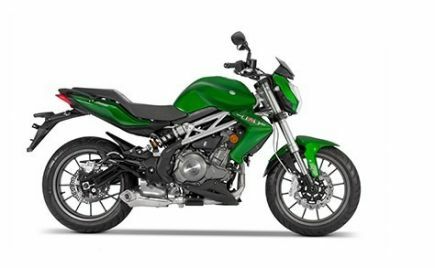 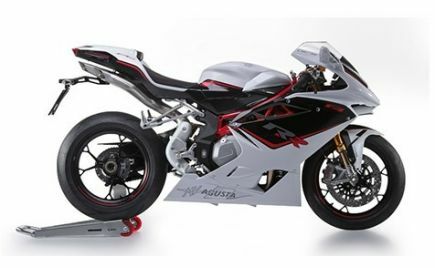 Hopefully, the brand will enter into the entry-level premium motorcycle segment and introduce more ABS bikes in India. 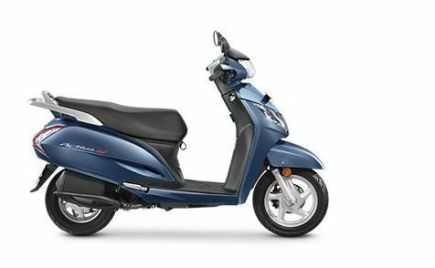 Honda makes some of the most reliable and refined motorcycles on the market, but they offer ABS only on two models (excluding the premium segment). 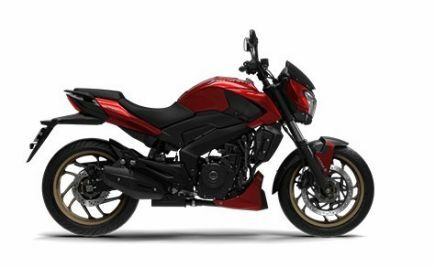 While the CBR 250R always came with a dual-channel ABS unit, the relatively-new Honda CB Hornet gets a single-channel. 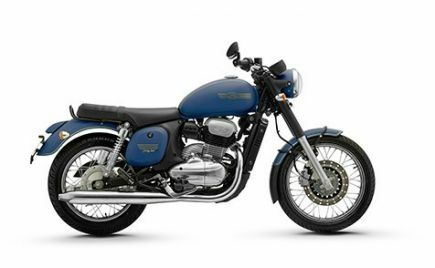 Jawa Motorcycles India took the headlines by storm after launching two new models based on the icons of the past. 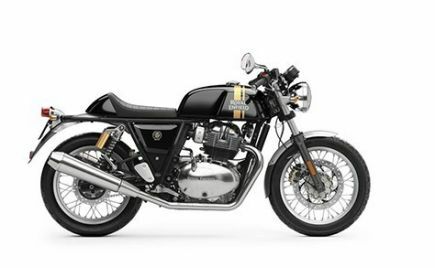 The new Jawa 42 and ‘Jawa' comes with only a single-channel unit (and just a front disc brake — for an interesting reason), but the Jawa Perak bobber, scheduled for launch at a later stage, will be their first ABS bike in India. KTM motorcycles are praised for their extreme value-for-money they offer in terms of performance. Initially, only the top-of-the-line 390 models came with ABS. 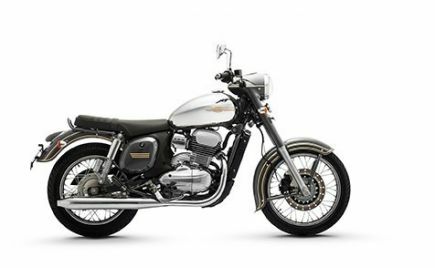 However, the market demand made the Austrian brand to introduce more ABS bikes in India in various segments. 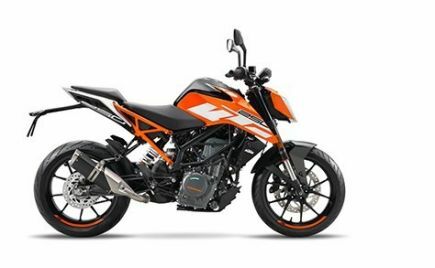 Sometime in 2019, all KTM models sold in India will have ABS. 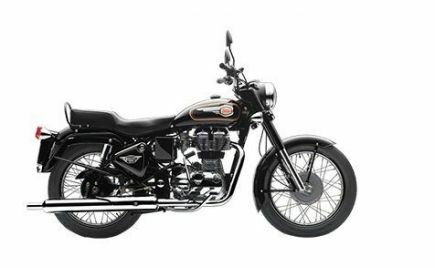 Royal Enfield motorcycles were always accused of not offering ABS even as an option, for the engine displacement they have. 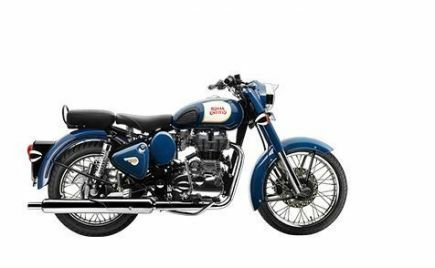 However, things have changed and Royal Enfield is currently one of the brands which sell the most number of ABS bikes in India; no single-channel units either. 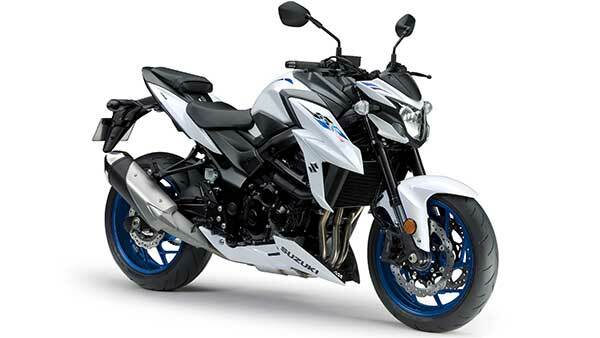 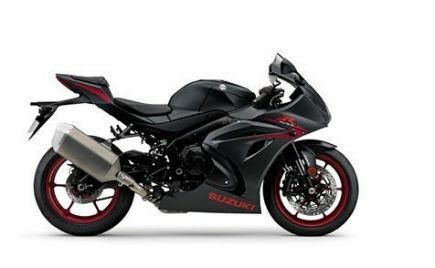 Suzuki has also joined the recent ‘ABS race' with its 150-160cc category motorcycles. 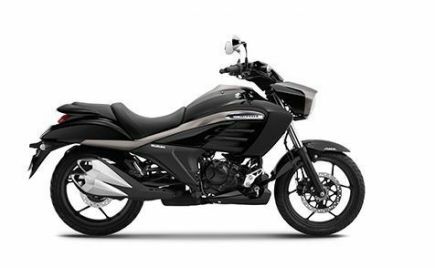 Though being single-channel units, the demand for the Suzuki's ABS bikes is more than that for the regular models. 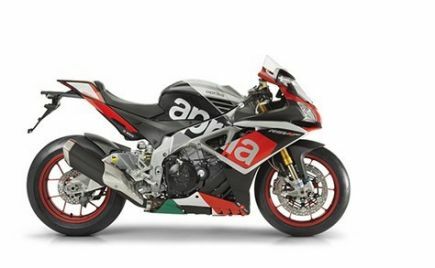 TVS has revamped their entire product line with some really good ‘race-inspired' models under the ‘Apache' line-up. 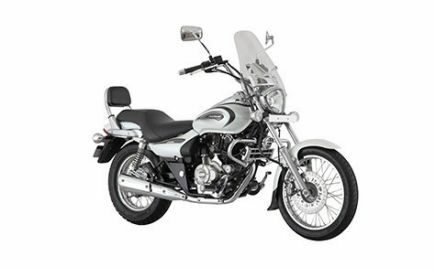 The new Apache RTR 180, 200 4V and the flagship RR 310 come with dual-channel ABS. 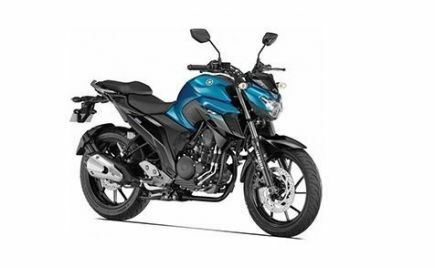 Yamaha India has a decent portfolio, but it is quite interesting to see that such a reputed brand offers the least number of ABS bikes in India. 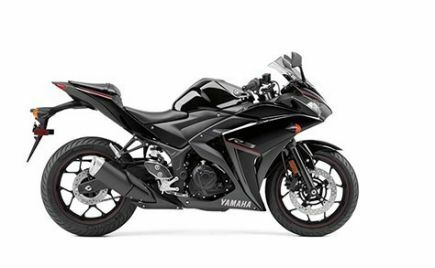 The only model (excluding the premium category) with ABS is the Yamaha R3 and it does not belong to the affordable or entry-level premium range. 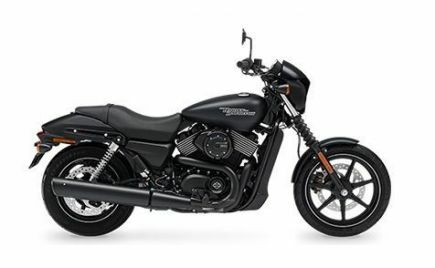 Thanks to the new regulations, we will see safer motorcycles on the road for an affordable price tag. 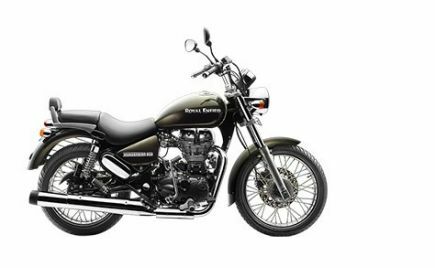 ABS is quite an essential requirement in today's motorcycles and it has often proved to be a life-saver for many. 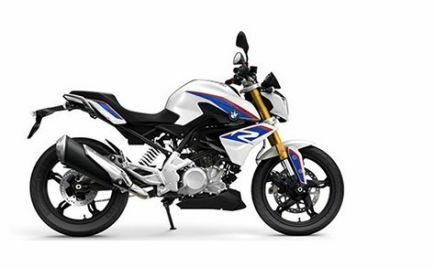 Does your motorcycle have ABS?